Anaheim Self Storage in Anaheim, California, is here to provide a superior self-storage facility and professional self-storage services to everyone who could use extra space. We are all about our clients, facility upkeep and security, and love being here to help people by earning confidence and loyalty through exemplary customer service. We treat everyone who walks through our doors with the utmost respect. We’re happy to see you! You’ll find Anaheim Self Storage to be a well lit, exceptionally clean and secure facility. We offer top-notch storage units in Anaheim, California, near Disneyland Theme Park Resort and Anaheim’s Angel’s Stadium. Our entire facility is well maintained, and monthly and quarterly inspections are performed for elevators, trucks, security systems, fire extinguishers, and more. 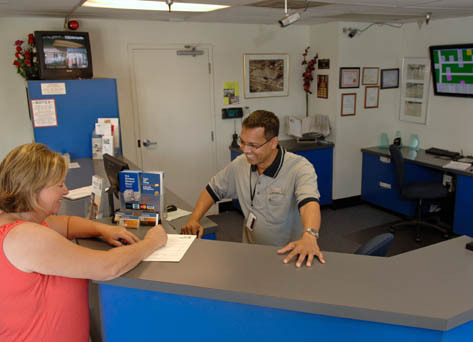 Our excellent security system requires every customer to sign in at the front office prior to entering the facility, exceeding those of our competitors. Anaheim Self Storage offers a variety of storage unit sizes; we are happy to help customers select the unit that best fits their needs. Together, we’ll review what you intend to store, ensuring that your storage unit is of ample size while still the most efficient self storage unit possible. 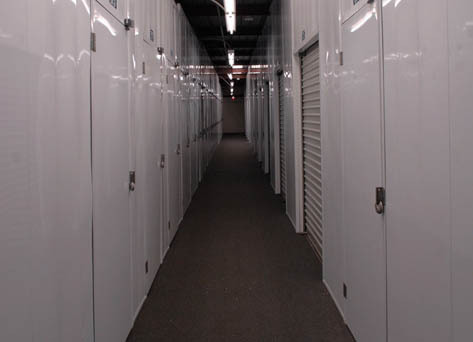 Many of our self-storage units are ground level, saving time and energy. Storage units on the second floor offer customers the same sizes for more affordable prices. Anaheim Self Storage offers convenient payment options, including monthly credit card debit, ACH (check draft), online payments, and phone payments. 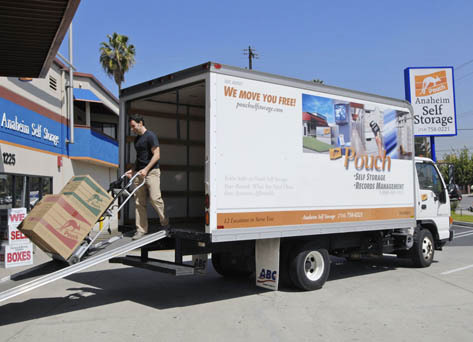 Anaheim Self Storage offers a large variety of bonus features that include a free truck move, referral program, on-site shredding, boxes and packing supplies, business services, records management, on-line reservations and payments, and so much more. Anaheim Self Storage facility is on the cross streets of Romneya and East Street and serves the neighborhoods of Fullerton, Buena Park, Cypress, Stanton, Placentia, Garden Grove, Santa Ana, Orange, Anaheim Hills, Yorba Linda and La Habra. 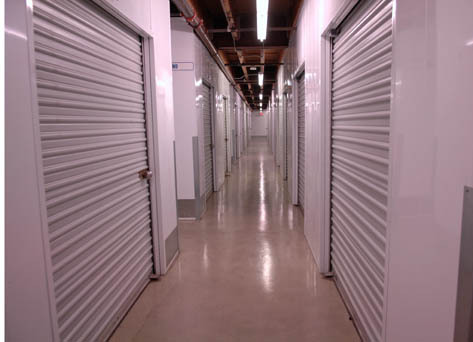 Our self storage leases are month-to-month, making storing valuable items easy and affordable. If you are looking for self-storage units in Anaheim, California, visit Anaheim Self Storage today!